NCSR Special Topics I is a compilation of forestry-related topics and exercises. The materials focus on forest surveying and silvicultural methods. 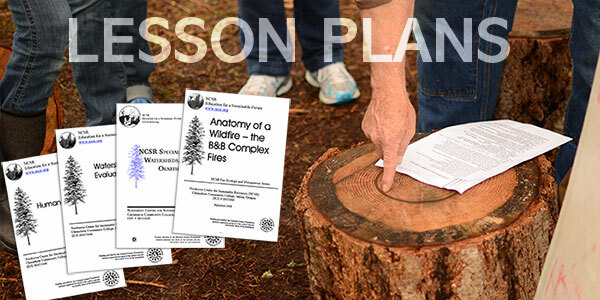 The materials in the manual are adaptable to technical courses in forest resource programs. They include field experiences as well as exercises to demonstrate basic and advanced concepts relevant to developing the knowledge and skills of the forest technician.